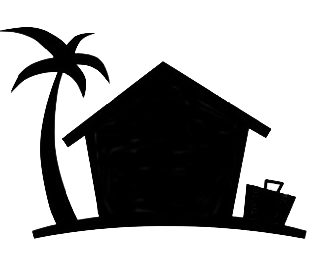 List a House Sitting Assignment for Free! Sorry! 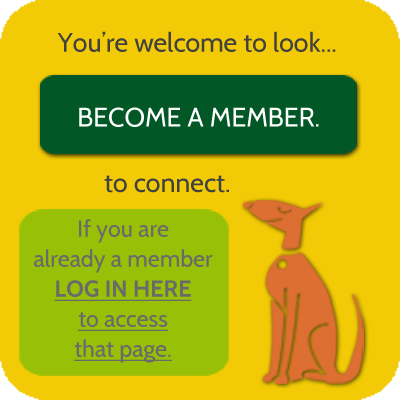 HouseSitMexico’s Free Trial Membership Offer has expired. 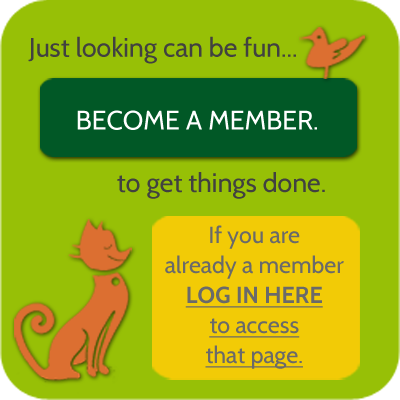 Please join us with a one-year membership!